A native of Mexico, del Toro first worked as a makeup designer and helped to found the Guadalajara International Film Festival. His work is particularly recognizable because of his employment of religious allusions, insects, clocks and the use of symbolic lighting. Filmmakers Alfred Hitchcock and Akira Kurosawa, authors H.P. Lovecraft and Stephen King and artists Vermeer and Rodin are among his major creative influences. His eye for the visual as well as story development and use of symbolism, myth and iconography are tell-tale signs that you have entered one of del Toro’s worlds. 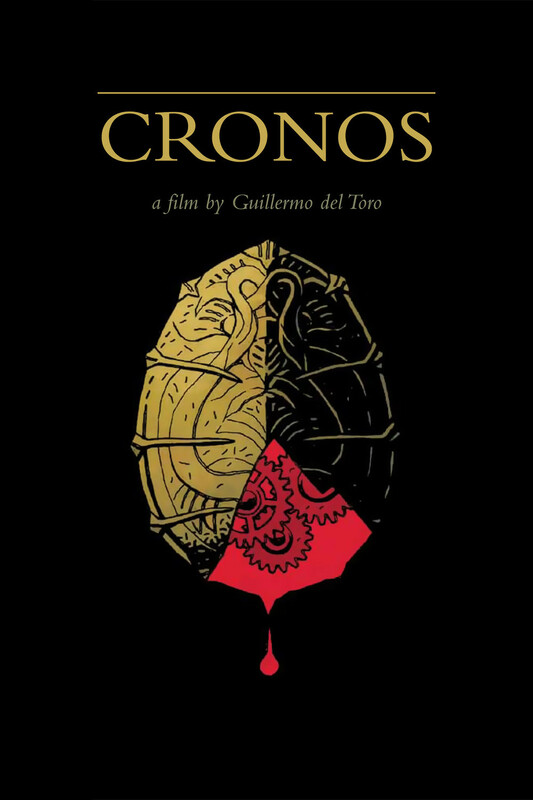 Del Toro made his feature film debut with Cronos (1993). The film opens with an expository scene in which a 400-year-old device is found in the possession of an alchemist who lay dying following a building collapse in 1937. How did such a device and its owner survive for 400 years? What does the device mean? As the alchemist with translucent skin dies, his last words are “suo tempore.” In its time. We jump to modern day Mexico. An older man [Federico Luppi] takes his granddaughter [Tamara Shanath] with him to his small antiques shop. The bright daylight of the outdoors is in contrast to the inside of the shop. The shop is dark with the heaviness of old wood and accented with del Toro’s signature use of clocks and clockwork types of devices. Soon, we see another mark of del Toro: insects. Del Toro has said that he has an obsession with clocks and insect-like creatures. He is interested in the contrast of living things and mechanisms. In Cronos, del Toro also makes use of family relationships, which he seems to find very important and symbolic to his storytelling. The old man, whose name is Jesús Gris, and his relationship with his granddaughter Aurora are central to this film despite Aurora’s silence throughout the piece. At first, it seems Aurora’s role is supplementary. However, she becomes integral to the ultimate redemption of Jesús. Symbolism exists throughout del Toro’s work and is more than evident in Cronos. The cronos device itself – which may or may not prolong life – represents greed. 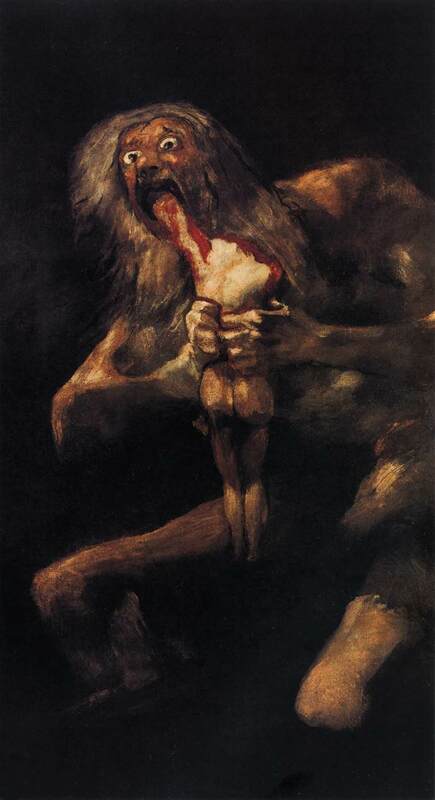 De la Guardia desires the device while Jesús is enticed by its power so much so that we believe him to be a monster, yet still feel compassion for his plight. Del Toro has said that “humans are the real monsters” in his films. Jesús makes his choice to embrace his humanity with the help of Aurora. Although violence does exist in the film, it is what the filmmaker calls a decision of “eye candy versus eye protein.” The violence is not gratuitous and must serve a purpose. We also see very little blood. Like a Vermeer painting, color illustrates a deeper level of the story. Red is used to represent life and death. Muted colors like that of de la Guardia’s factory are visual cues to the absence of humanity. 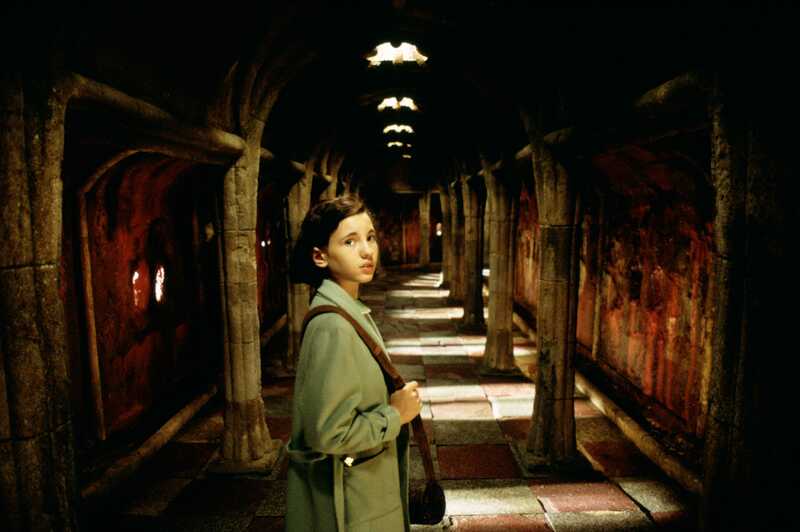 Cinematographer Guillermo Navarro describes the film as a “story [that] has a connection with reality and then goes off in other directions.” As his first effort, del Toro shows his love of twisting genres. We never hear the word uttered, but Cronos is indeed a vampire tale. But who is really the vampire? 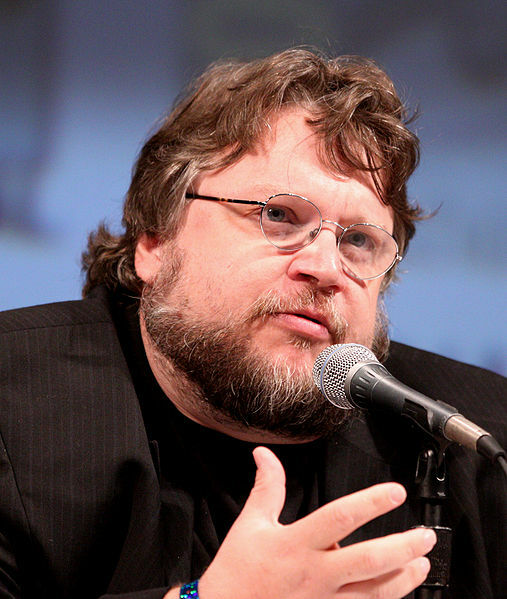 “We shy away from magic that is not explained.” – Guillermo del Toro. 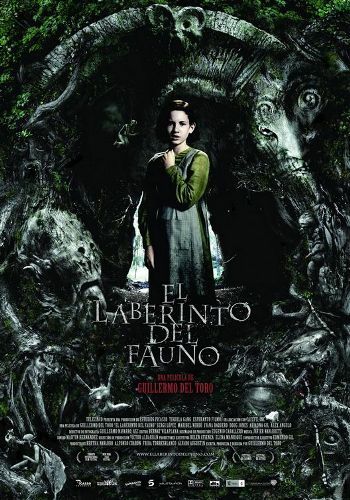 Del Toro took another diversion into the world of myth and fantasy with 2006’s Pan’s Labyrinth. He had just come off the success of the action films Blade II and Hellboy and decided to bring to film a story he had been working on for a number of years. Previously, he had directed The Devil’s Backbone, a tale about a young orphan faced with frightening circumstances in post-civil war Spain. He sees Pan’s Labyrinth as another chapter to the same theme. Ofelia [Ivana Baquero] is a young girl who finds herself dislocated from her home and traveling with her ill and pregnant mother, Carmen [Ariadna Gil], to join her new stepfather, Captain Vidal [Sergi López], a Falangist and officer in Francisco Franco’s army. Setting is key in this film. Spain in 1944 was five years past its civil war, in the early years of the Franco regime and had remained technically neutral during World War II. In essence, Spain was isolated, its people suspicious of each other and still feeling the tension between republican loyalists and Falangist fascists. 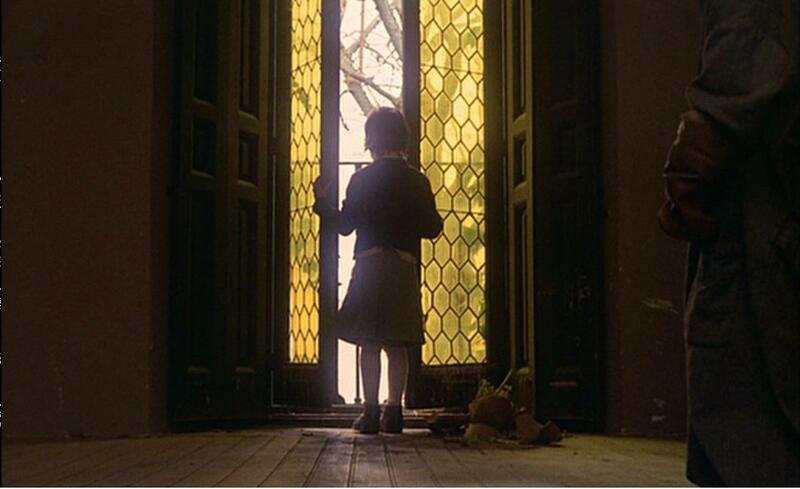 Del Toro undoubtedly received some inspiration from Victor Erice’s The Spirit of the Beehive (1973), which is considered one of the greatest Spanish films of all time. In his film, Erice tells his story through the point of view of Ana, a little girl who lives in a small Castilian village with her sister and parents. The time is also the 1940s and the legacy of the civil war lays heavy in the lives of the adults in Ana’s life. Erice used symbolism and color schemes to represent aspects of Ana’s experience. Ana views James Whale’s Frankenstein (1931) with her sister and other villagers. However, Ana becomes obsessed with the movie after the scene depicting the accidental death of the child, Maria, and the monster’s subsequent and brutal death at the hands of an angry mob. As she is working through this experience, she briefly aids a republican loyalist on the run. He is found and shot. For her, the similarities with the monster’s story are overwhelming. She runs away overnight. When she is found, she must be “reborn.” Erice has described it as her transition from the innocence and otherworldly place of childhood to the world of reality. Ana’s growth is symbolic of the transition of Spain itself following the civil war. Del Toro pulls heavily on this concept of a child symbolizing a society in transition. Ofelia, like Erice’s Ana, is in a place of transition. She is moving from childhood into a more mature phase. She still lives in a world of innocence and magic. She is portrayed with simplicity and fundamentally unable to commit any violence against a living being, despite rough treatment by her stepfather. Since she is still young, she is compelled to obey her own imagination. Ofelia reminds us of other young girls on the verge of a rite of passage, such as Alice as she goes through the looking glass and Dorothy as she seeks answers from the wizard. We enter into a world of fairy tale. 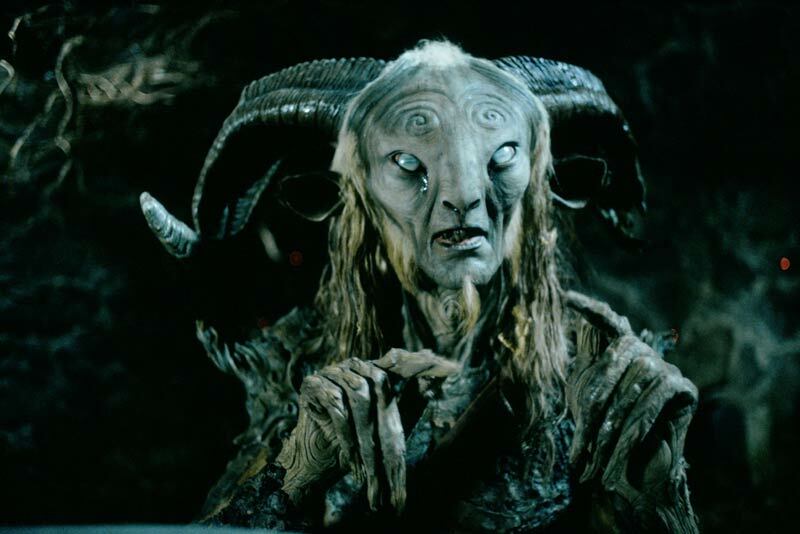 The faun [Doug Jones]and his world that Ofelia comes to discover are represented as ancient and outside of time. The supernatural merges with the natural world. Del Toro’s work as a designer shines through in the special effects, which relied on scale models, makeup, costuming as well as digital effects. After several viewings, I realized that the faun is gnarled like the roots of an old tree at the beginning of the story. By the film’s end, he seems lighter and younger. The faun is in contrast to the pale man, who we find seated at the banquet table. The pale man is decrepit and grotesque. Ofelia runs from him in fear as he grabs at the fairies the faun has provided Ofelia and tears into their flesh, an act reminiscent of Spanish artist Goya’s Saturn Devouring His Son. “A movie is a collaboration.” – Guillermo del Toro. 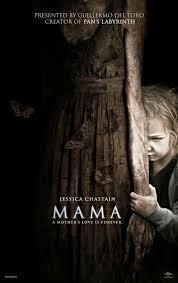 Recently released Mama was not written or directed by del Toro, but he did executive produce the film after he saw the Muschietti siblings’ short film Mamá. He was so impressed with the film that he decided to throw the weight of his name and expertise into a feature film based on the story. Again, this movie relies heavily on the point of view of children. Sisters, Victoria [Megan Charpentier] and Lilly [Isabelle Nélisse], are lost in a remote cabin in the woods for five years. Once they are discovered and brought back to live with their uncle [Nikolaj Coster-Waldau] and his girlfriend [Jessica Chastain], questions arise. How did they survive alone in the wilderness? Were they alone? The movie is a fascinating look into a phenomenon known as “feral children”. Unverified accounts and legends exist of children who have somehow survived alone in the wild. This film’s story is an interesting twist on those legends. Victoria and Lilly bring back more than stunted communication and social skills. Again, genres twist and bend somewhat. The film possesses the elements of a supernatural thriller, fantasy, drama and horror. Although violence occurs in the movie, gore is not present – as much of the violence occurs quickly or outside the point of view of the camera. Mama does have a number of plot holes; however, it is an absorbing first feature by Andrés and Barbara Muschietti. The young girls who portrayed Victoria and Lilly were amazing in their roles. It is easy to see why del Toro wanted to support these filmmakers. Although the film left me with questions, I am haunted by the world it created. 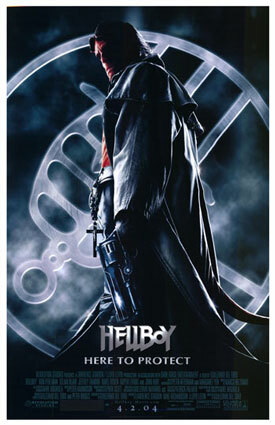 Guillermo del Toro’s signature style has done a great deal to move the supernatural thriller genre forward. After decades of horror films relying heavily on gore and gratuitous violence, films such as del Toro’s Cronos and Pan’s Labyrinth as well as his collaboration on films like Mama have reignited interest in the supernatural thriller. Independent film companies like Three Horizons Productions (THP) have embraced the supernatural thriller genre. THP’s short film Out Of Focus and forthcoming feature film The Kiss highlight the unique storytelling vehicle of the genre. We may step into a world in which things may not be as they seem. It is a world of imagination, choices and labyrinths. Very Cool, Devil’s Backbone has always been one of my favorites.